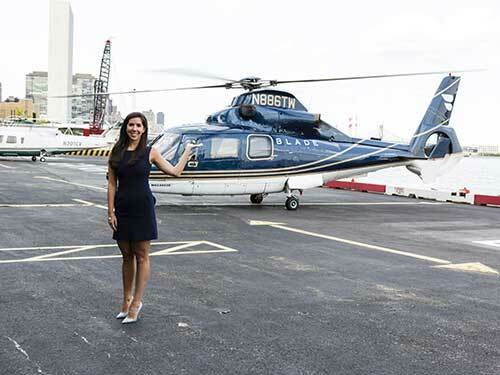 Manhattan can be a notoriously difficult place to reach due to limited ability to get in close to the city. 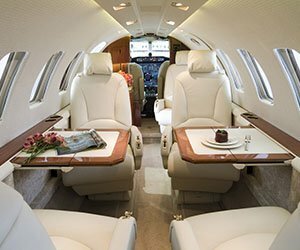 Commuting from the large airports can take an unexpectedly long amount of time and cause unnecessary headaches. 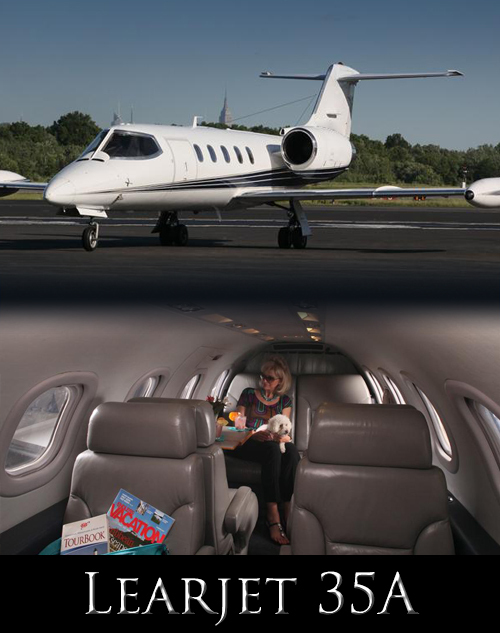 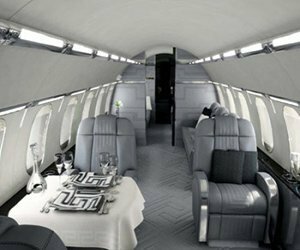 Being located only 12 miles from midtown Manhattan, Teterboro offers the most convenient airport option for the private jet traveler. 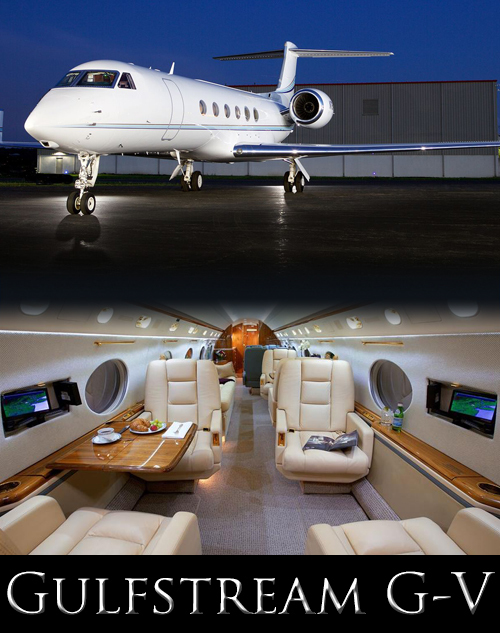 GiveJet can accommodate any private aviation request. 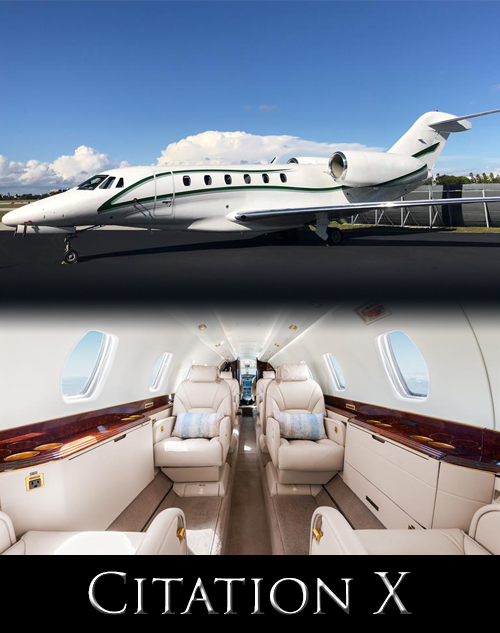 Regardless of whether your travel mission requires a short range turbo-prop or a long range business jet, GiveJet has many options to choose from. 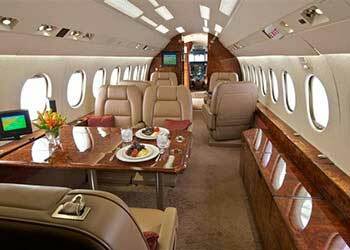 How Much Does It Cost to Charter a Private Jet to Teterboro? 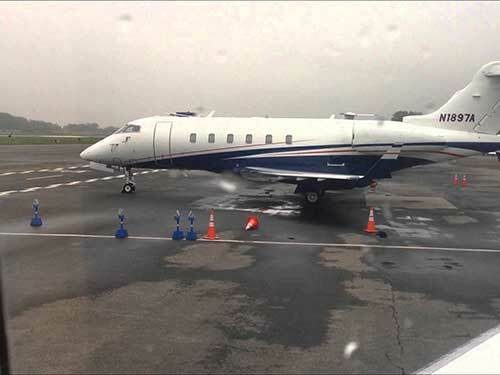 Due to the high volume of traffic, taking a flight into Teterboro requires careful planning to ensure that your flight goes off without error. 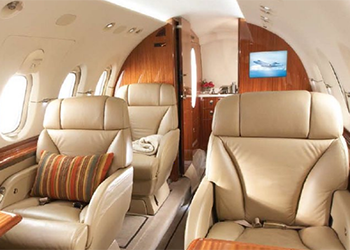 You can rely on the professionals at GiveJet to ensure your flight goes off without a hitch. 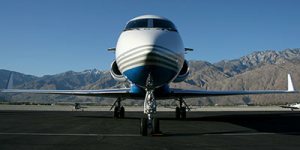 Commuting from the large airports to the city can take an unexpectedly long amount of time and cause unnecessary headaches. Rely on GiveJet to get you as close as possible to your destination in the smallest amount of time. 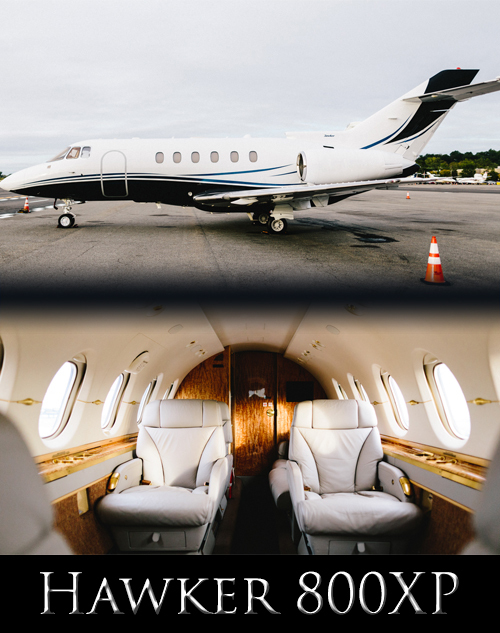 Getting from the Teterboro airport to Manhattan has never been easier. 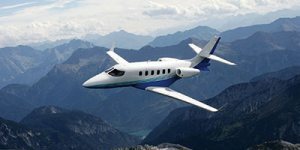 For more information see the company at Blade Helicopters. 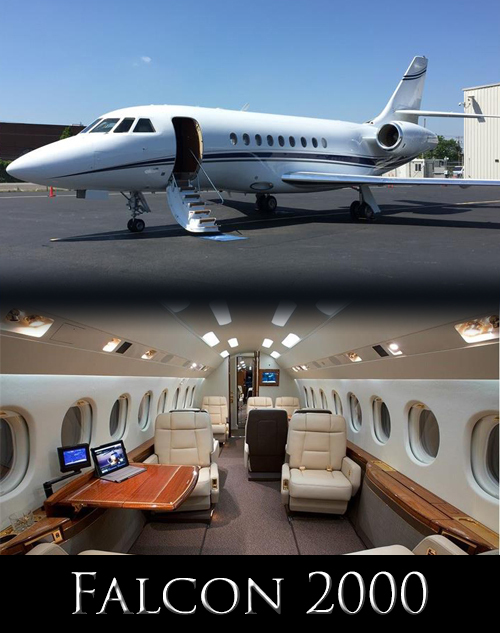 GiveJet can freely arrange this for you. 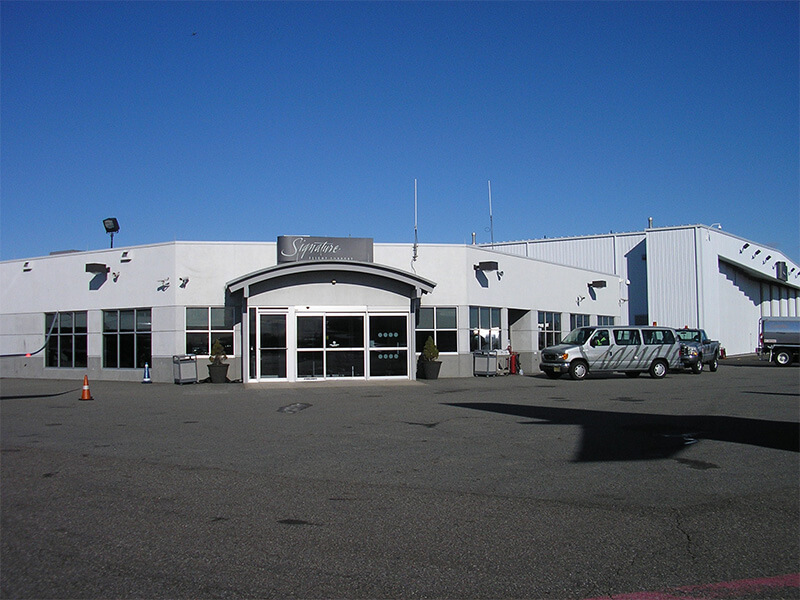 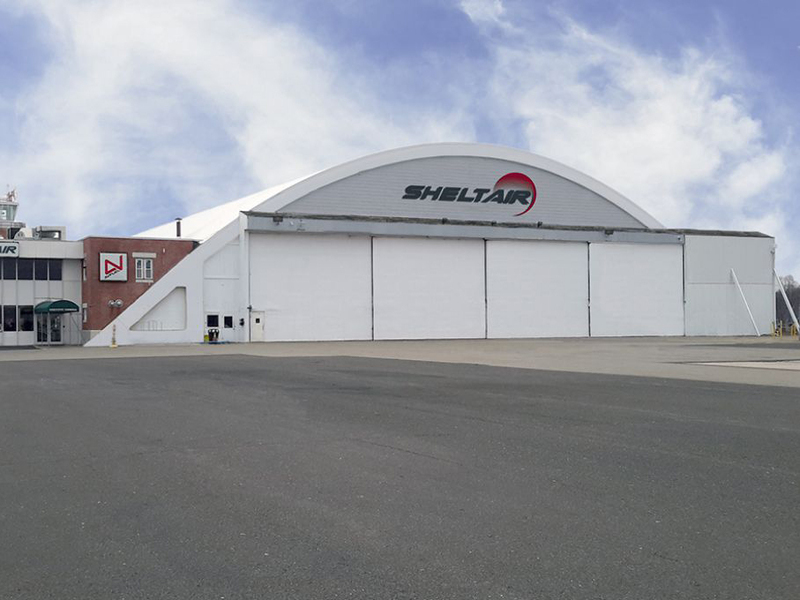 One of the best features of Teterboro is its convenient location. 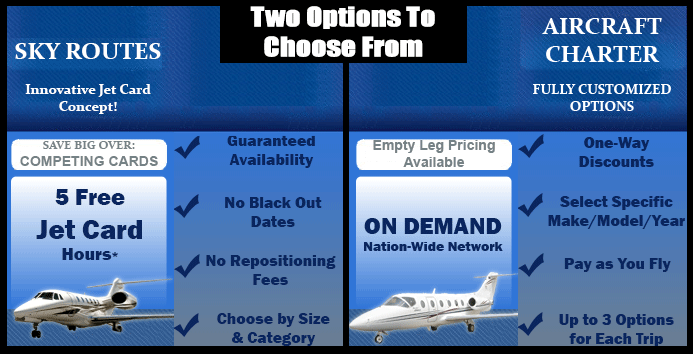 This allows GiveJet to include it on our Sky Routes program which allows us to arrange your flights for a significant decrease in price. 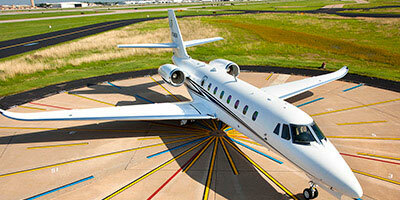 A little information to welcome you to most popular FBO in the country. 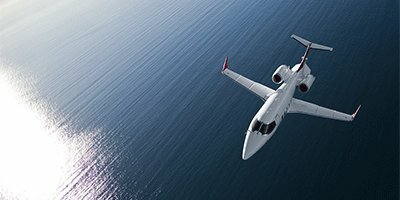 This is a helpful guide of things to do when you go. 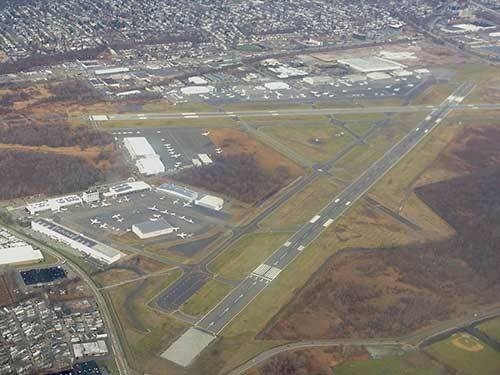 Use this video to get the most out of Private Jet Charter to Teterboro .